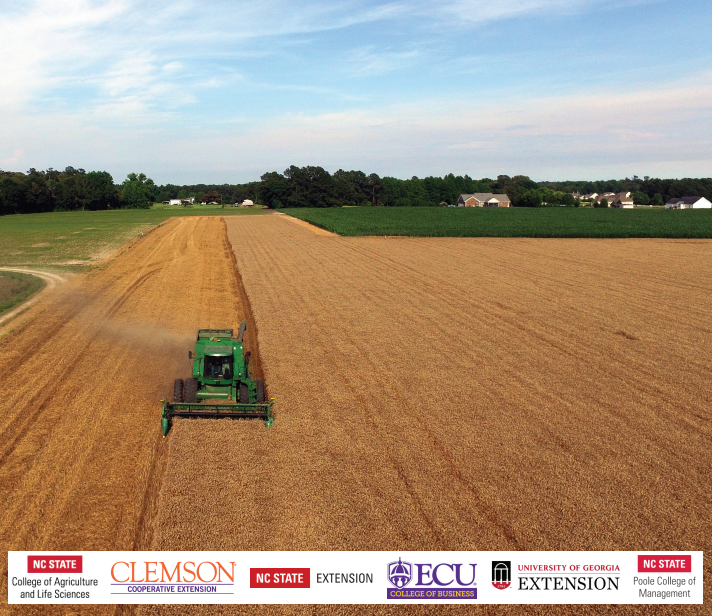 The Executive Farm Management Program gives you the tools to create a business model canvas and strong value proposition. 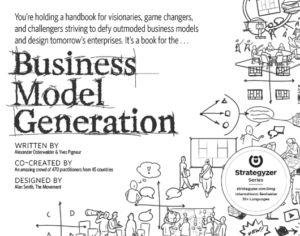 Business Model Generation is a guide for strategists, price makers, and forward-thinking entrepreneurs who want to lead in their industry. This book will help your farm grow while you work smarter, not harder. 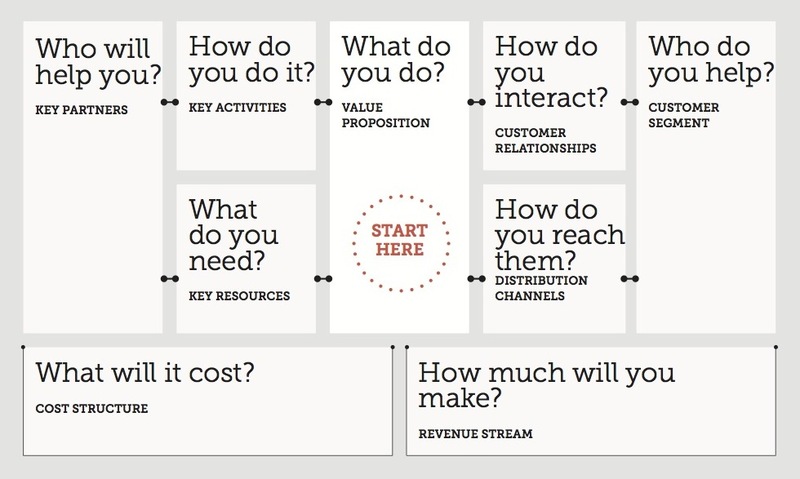 A business model canvas will allow you to examine your current agribusiness and find opportunities for growth. 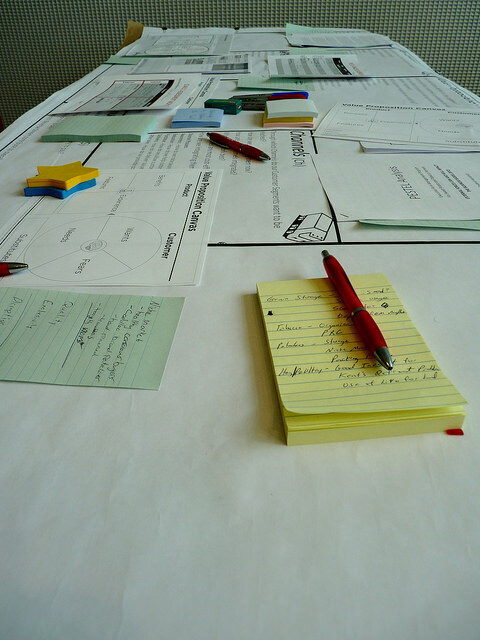 In the Executive Farm Management Program you will build a business model canvas to analyze your strengths and create solutions.